With this Apple WATCH app you create a flashing traffic signs, this to warn other drivers on the street. So they know if you are going to turn left on that street or not. 'Traffic Blinker' App to be more visible on the road! You can also customize the warning traffic signs from a solid flashing orange block, flashing arrow, moving arrow, white arrow or even a red Stop sign. You show the other drivers on the road the warning sign, but you can also feel when it's active or not. On each flash of the blinker it does a small tap on your wrist. 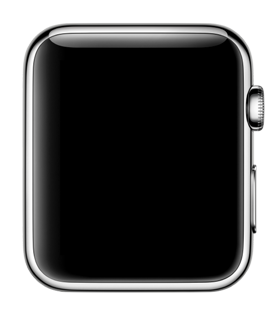 It's a unique app that you have never seen before for the Apple WATCH. And you will be thrilled by this new amazing app on the road. Download it today on your iPhone!